Julie Tarr of Julie's Genealogy and History Hub asked an interesting question today, one that sent me to my tree to start counting: "What's Your Number?" 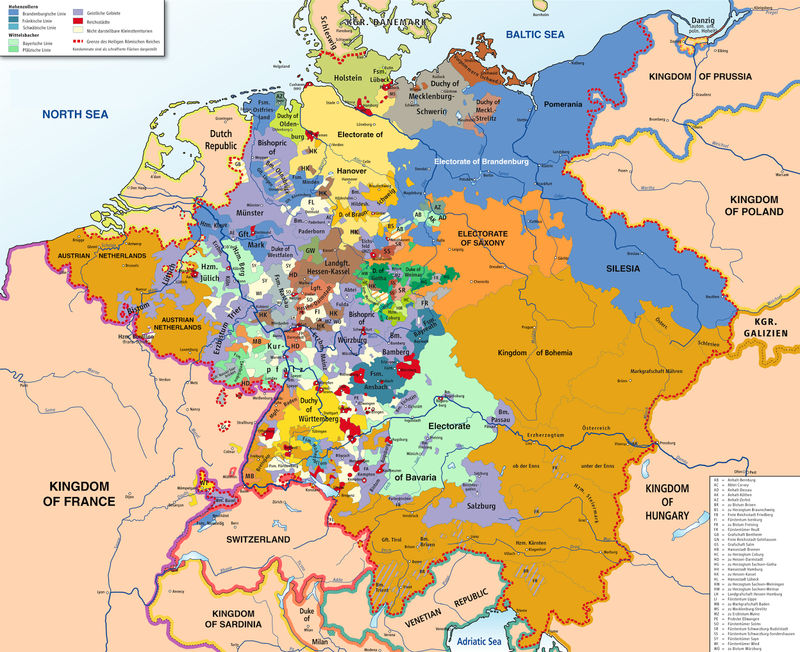 -- as in, how many ancestors of each generation have you identified? Even though I obviously have a long way to go from the 4th generation on down, I'm delighted to see how far I've come in the years I've been practicing genealogy. 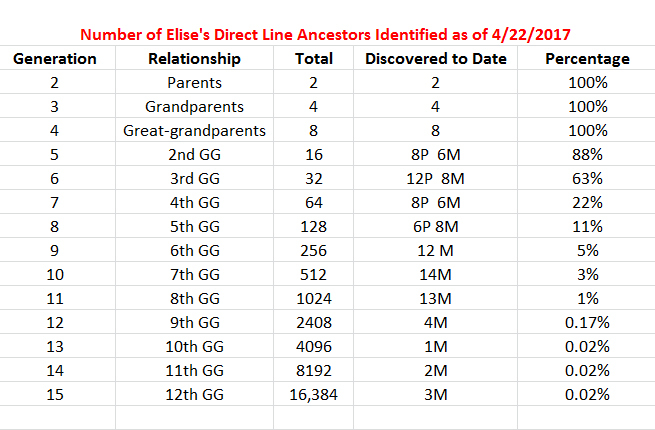 The table also leads me to remember how frustrated I felt at some points, in going beyond one great-grandfather on my father's paternal side, one great-grandfather on my mother's paternal side, and in identifying the mother of my mother's great-grandmother on her mother's side. 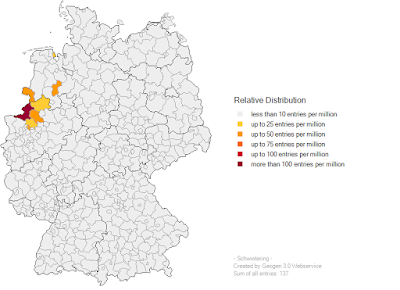 When I think about the reasons for each brick wall, I find that in two cases, lack of a birthplace in Germany stopped me; in the third case, my great-grandmother's birth name turned out to be different from the name she went by (she was born illegitimately and then later presumably adopted by the man her mother married). In each case, it was pursuit of records from the original registries that broke down the wall -- I learned Joseph Ortmann's birthplace from discovering his parents' names on his death certificate; I found Andreas Berneburg's birthplace through records found by a fellow genealogist in Germany; and I found Christiane Schulze's birth name (Bellmer) by discovering her mother's name on her marriage certificate from the archives in Bremerhaven. None of these records were, at the time, available from sites like Ancestry.com. Once these walls were down, I was able to add greatly to my tree. Joseph Ortmann's birthplace led me to many generations of ancestors in the small farming town where Ortmanns had lived for centuries; Andreas Berneburg's birthplace led to the knowledge that that line's origin was in a completely different part of Germany than where I'd been looking; and knowing Christiane Bellmer's birth name opened to me generations of records from the Ortsfamilienbuch for her locality. Sometimes a random suggestion from a speaker or another genealogist can lead to opened doors. My path was made easier in a couple of cases by a suggestion that I just plain old google ancestors' names and see what pops up -- that led to the discovery that one of my great-grandfathers had been married once before he married my great-grandmother, and googling Andreas Berneburg led me to discover the Berneburg Family Name Society, which has well-documented records going back to an ur-grandfather, Cuntz D.A. Berneburg, born in 1490. The hammers to smash through brick walls come from many places, and some lessons I take from this exercise are to seek original documents, to vary my strategies and try new paths, and to never, ever give up. 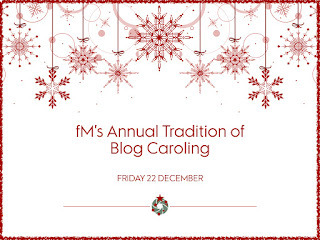 Thanks, Julie, for giving me the opportunity to reflect on these things! 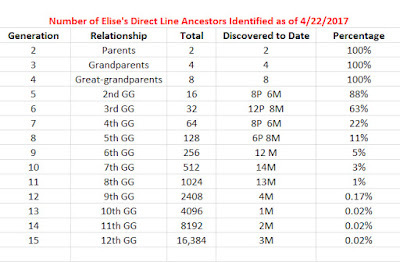 How many direct ancestors have you discovered?